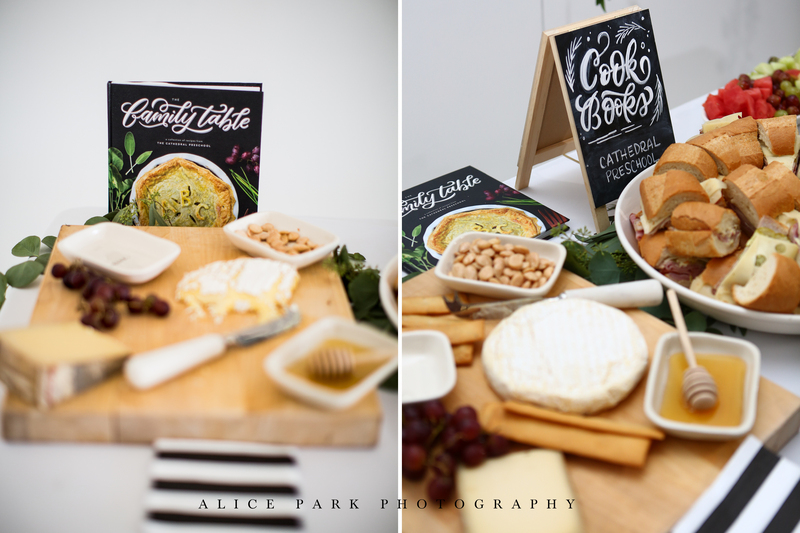 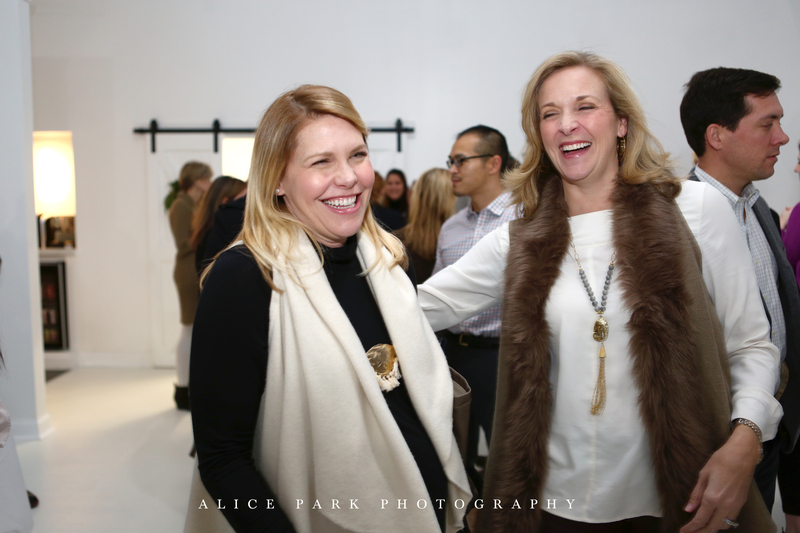 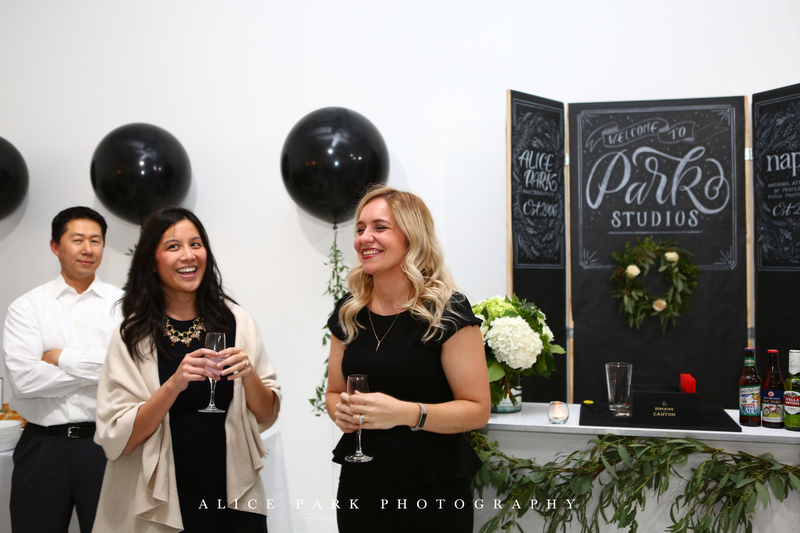 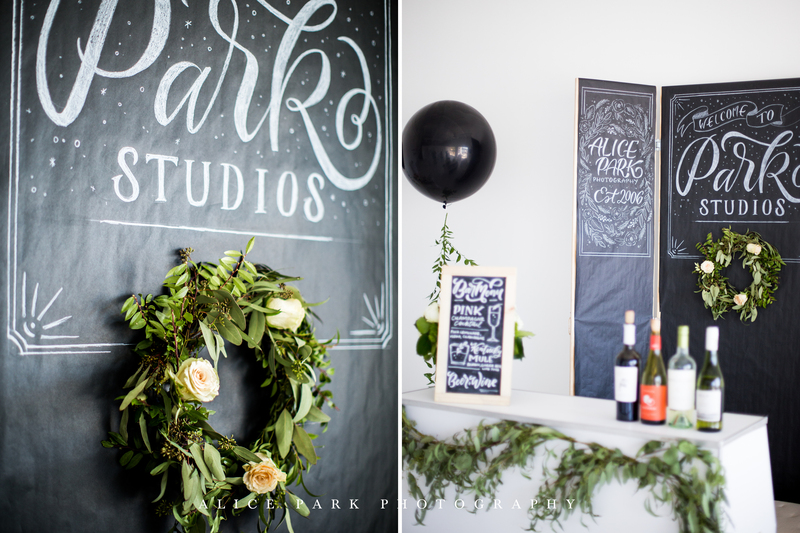 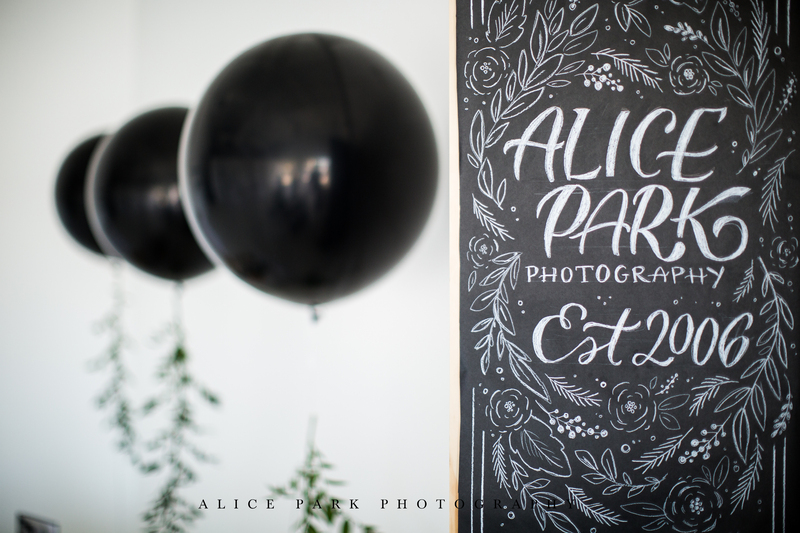 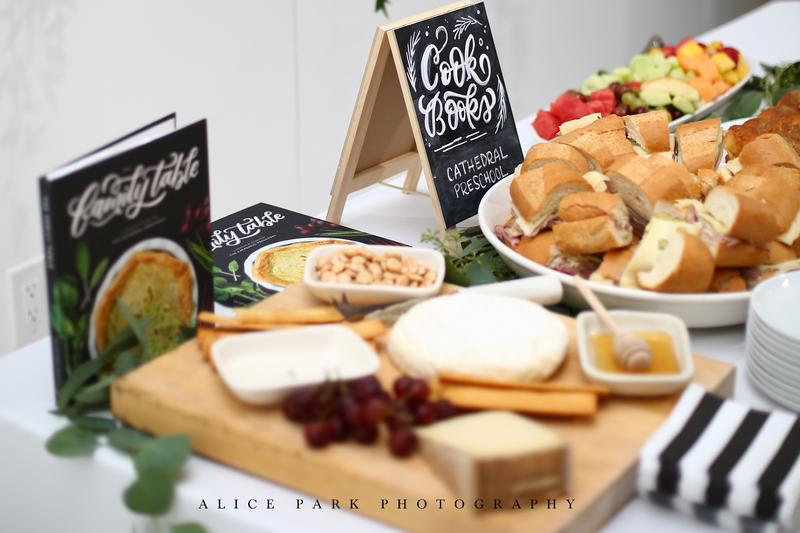 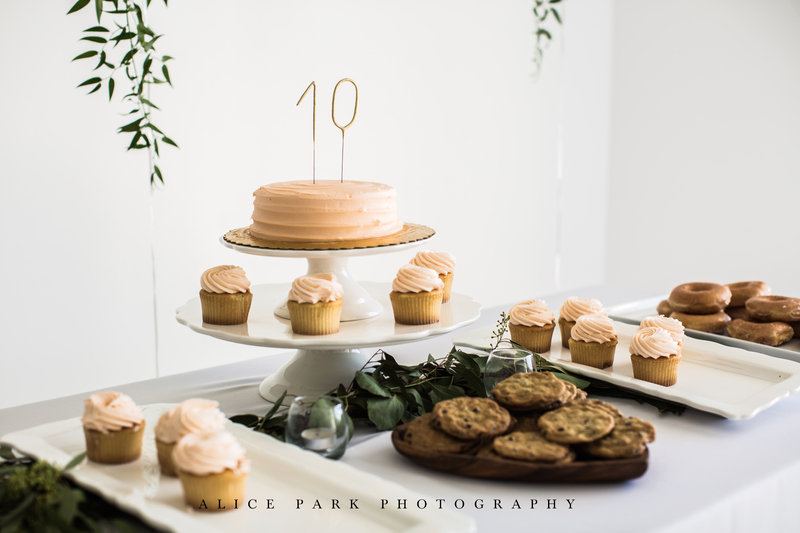 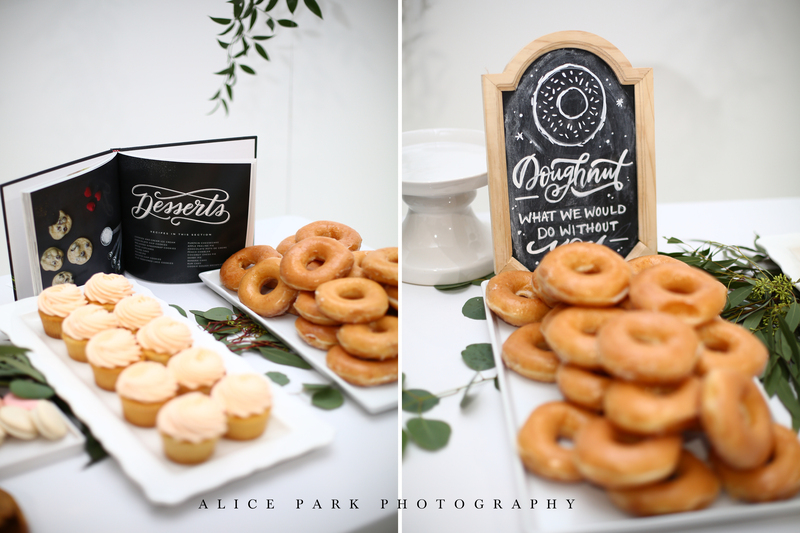 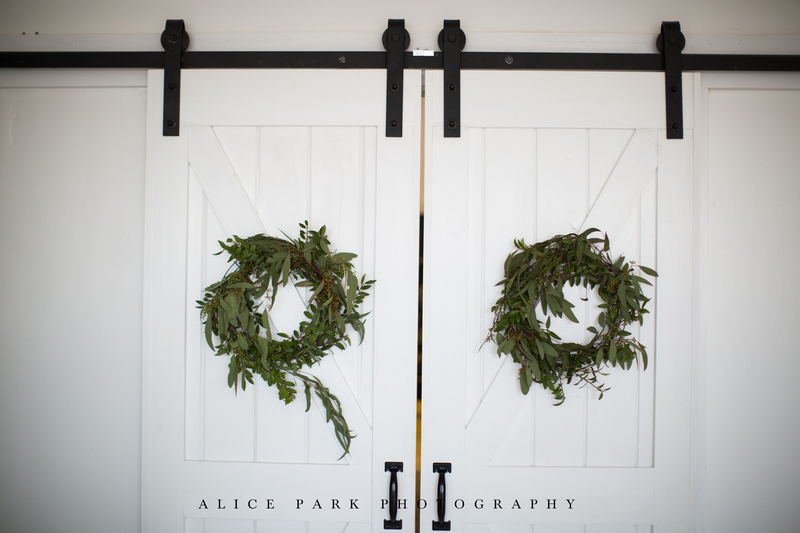 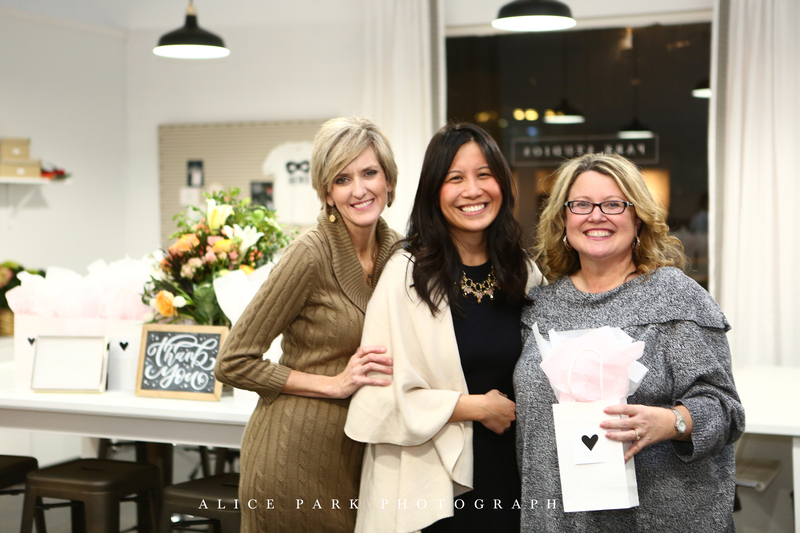 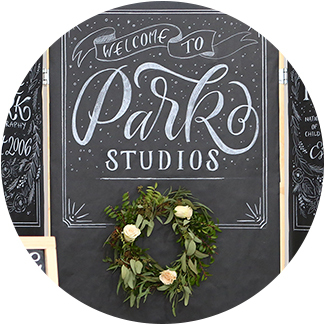 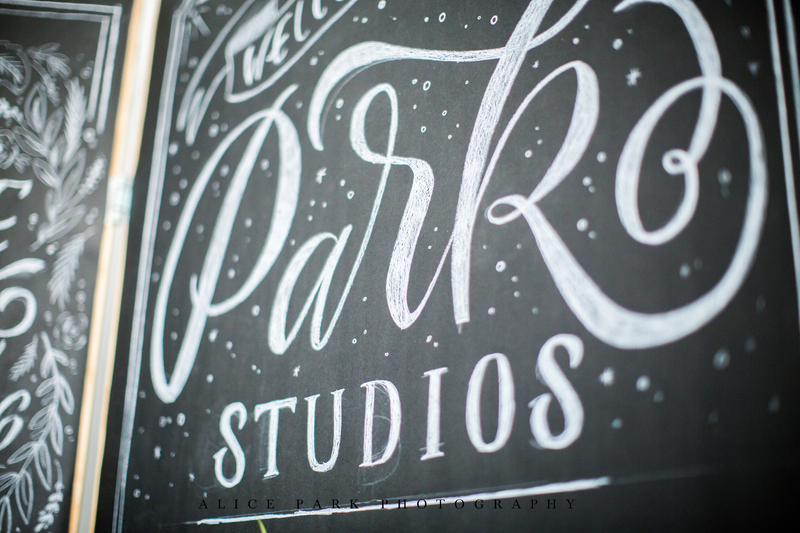 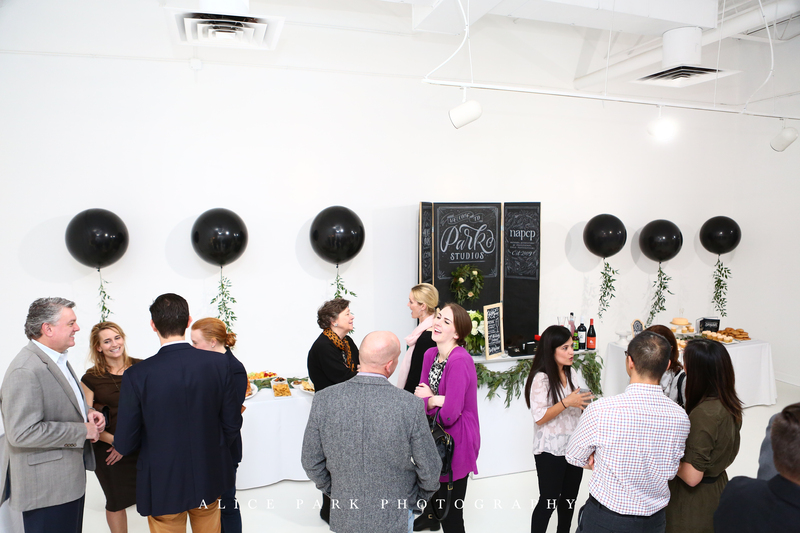 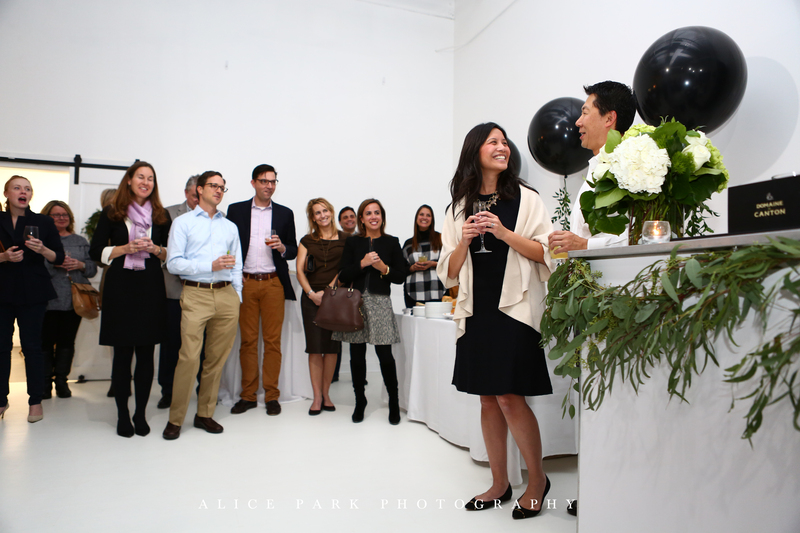 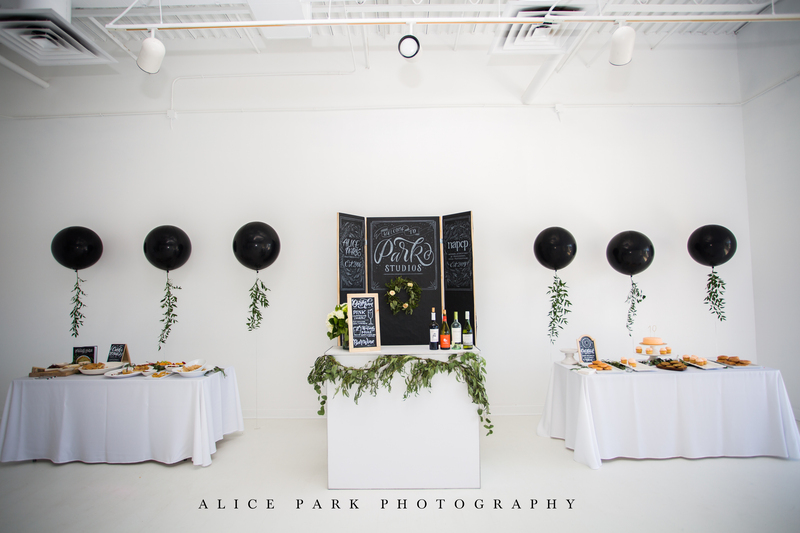 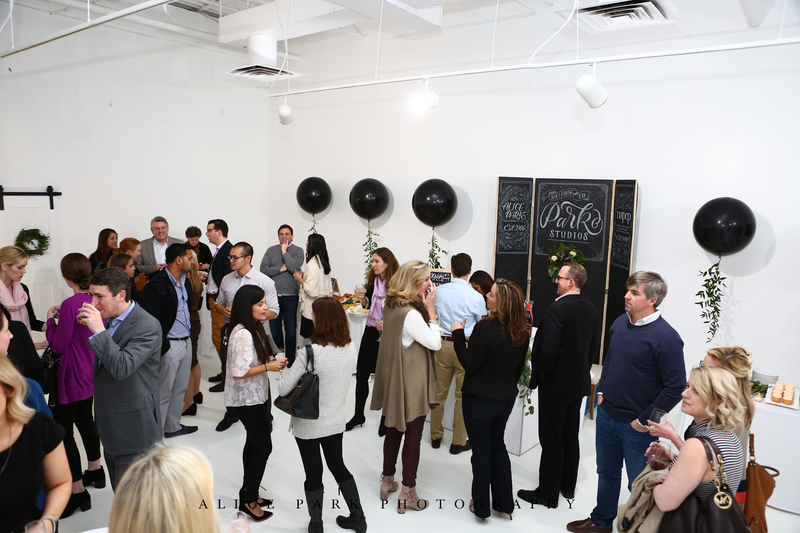 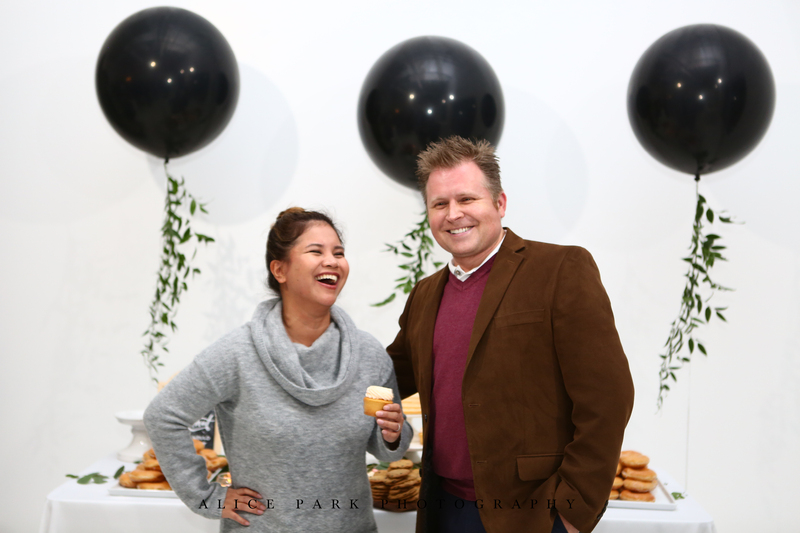 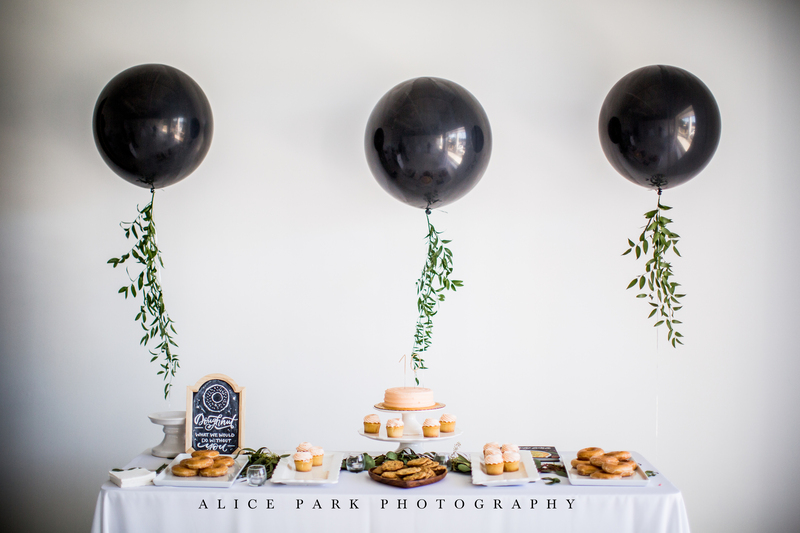 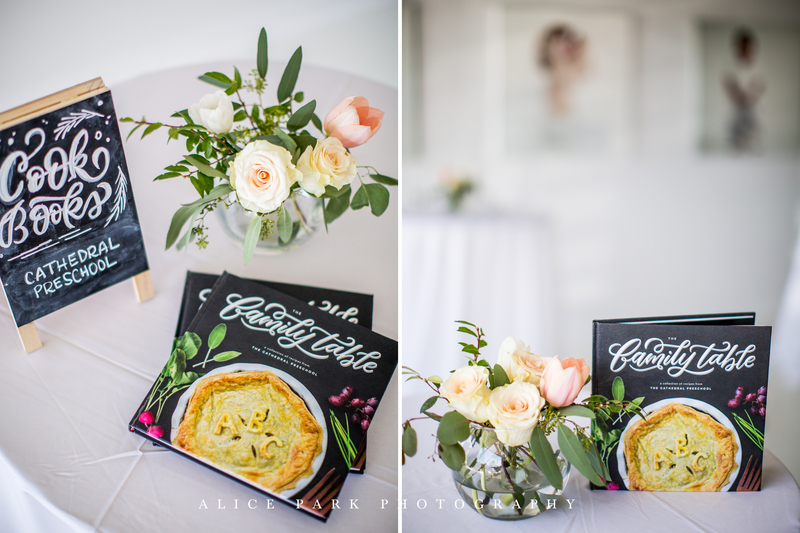 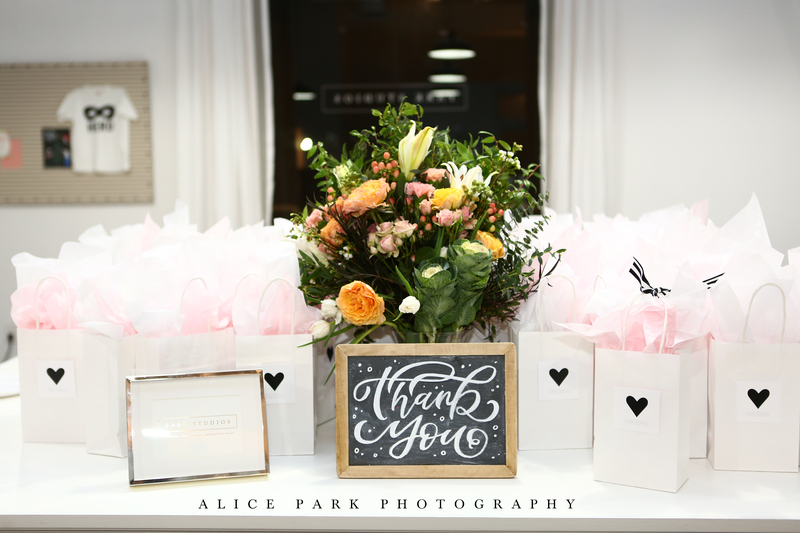 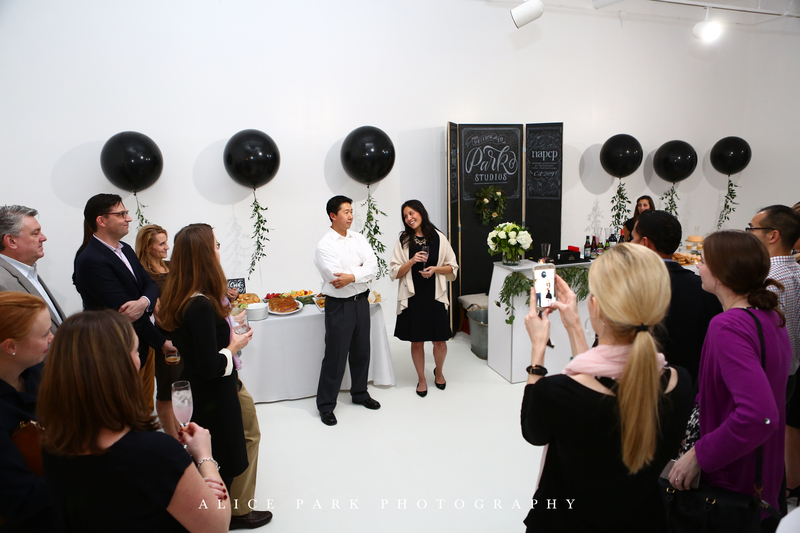 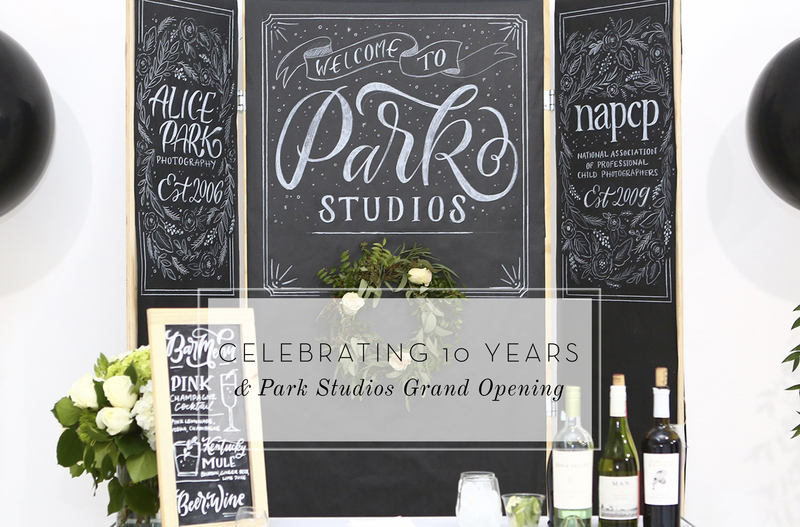 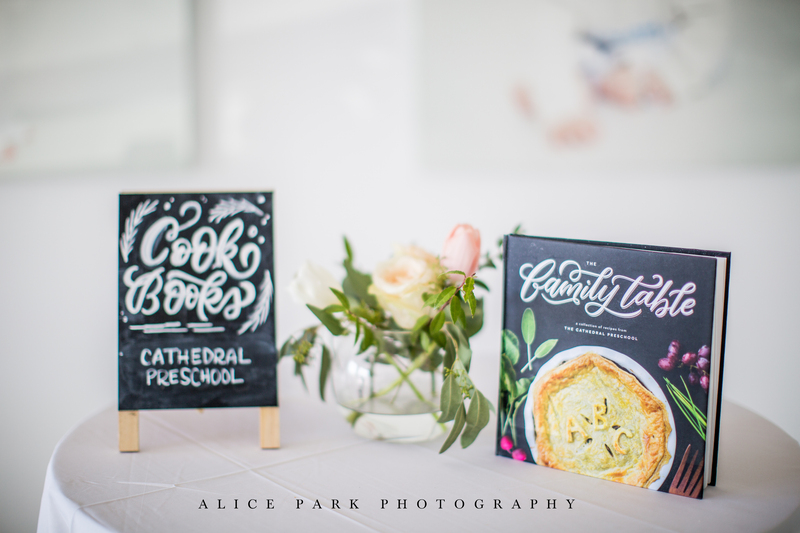 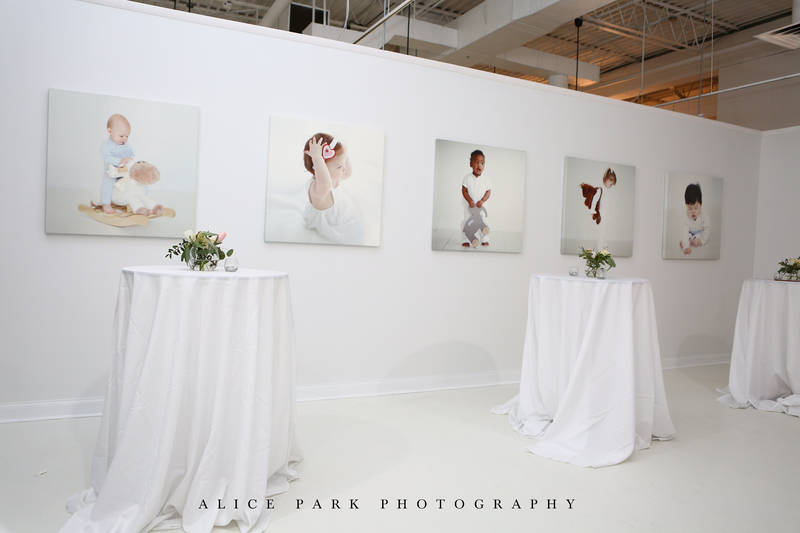 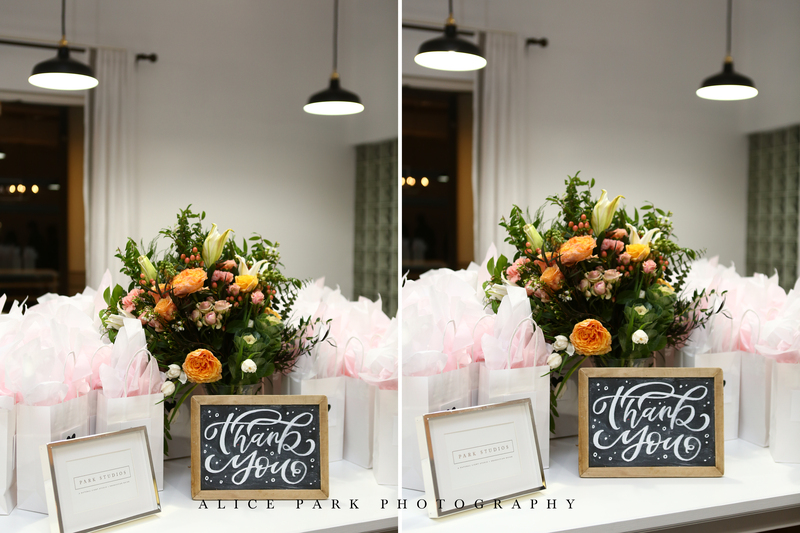 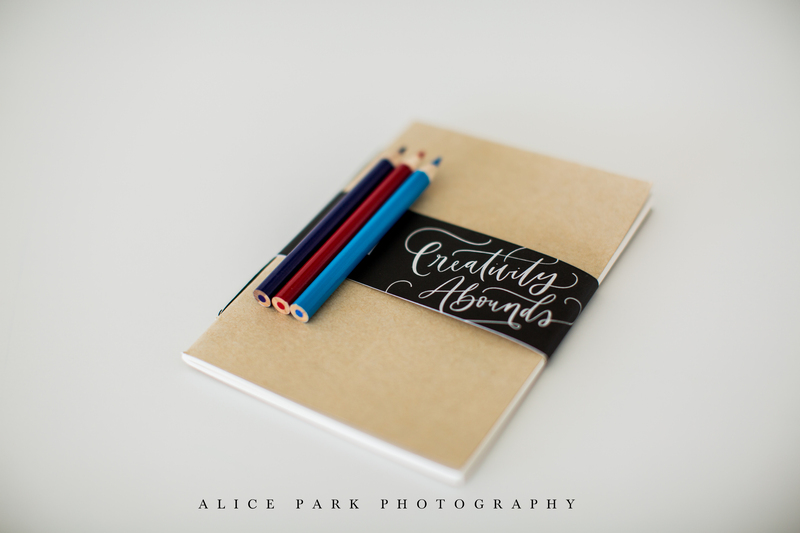 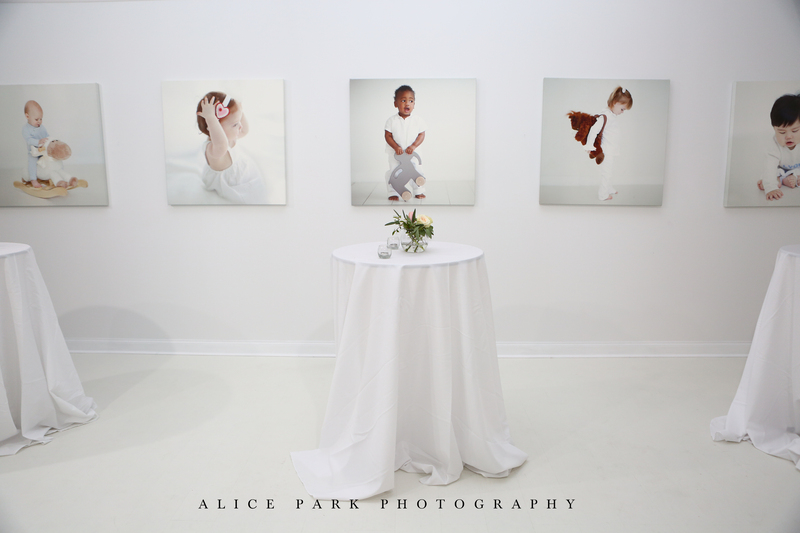 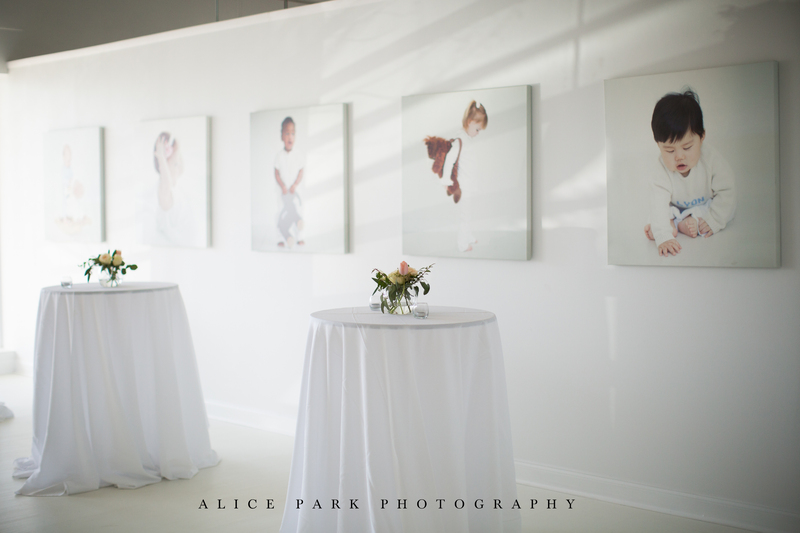 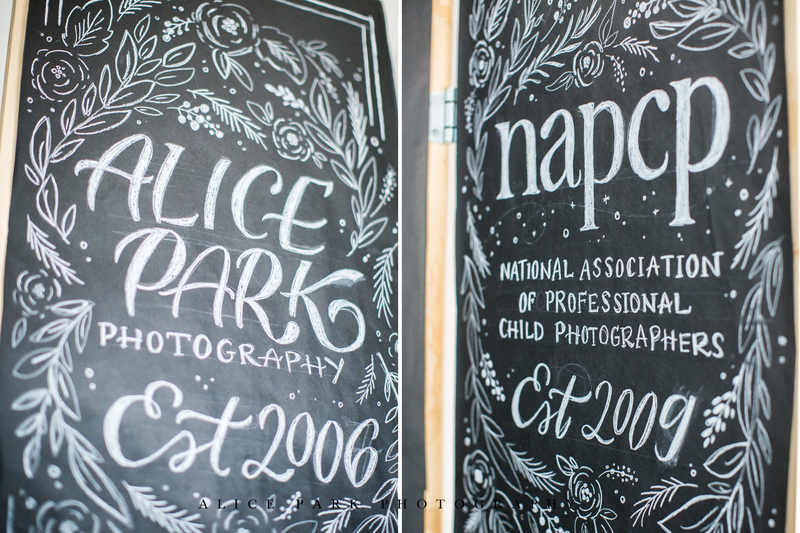 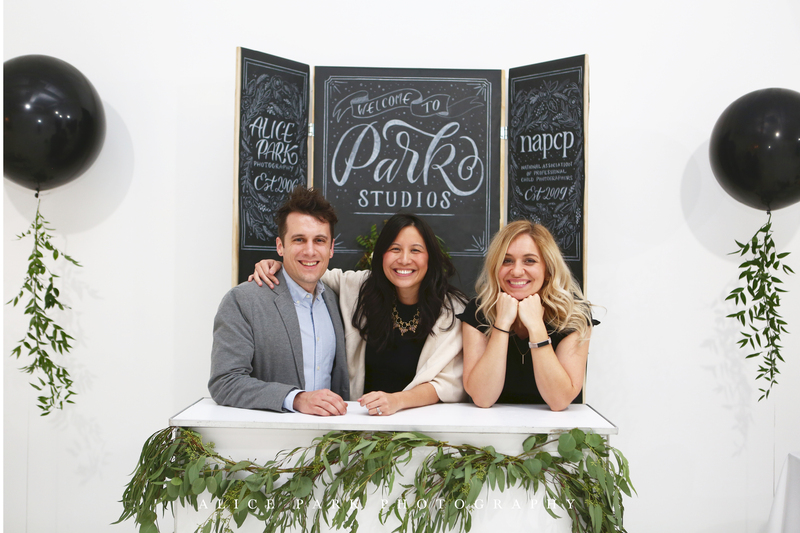 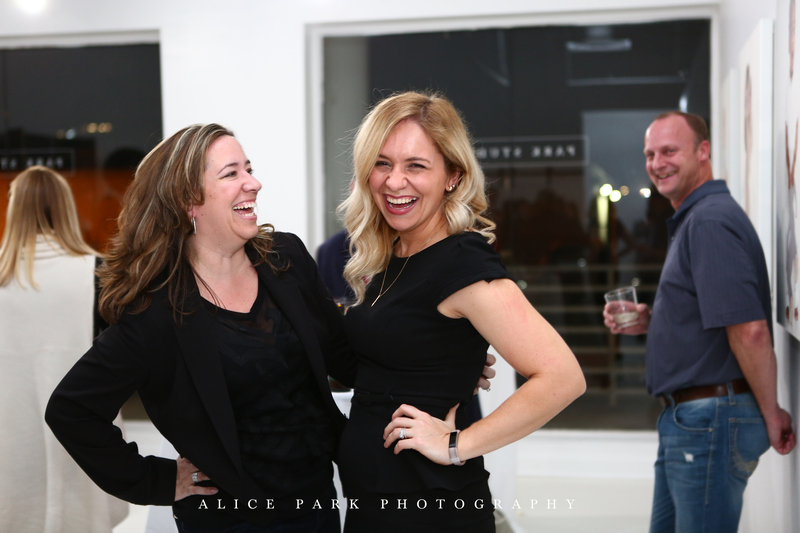 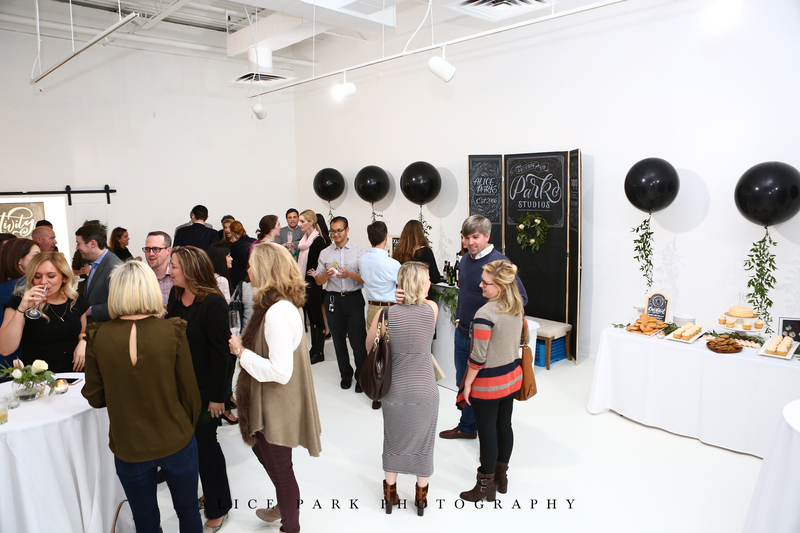 Last week, we celebrated 10 years of Alice Park Photography and hosted the grand opening of Park Studios, a new venture for us and Kyu’s latest little brainchild. 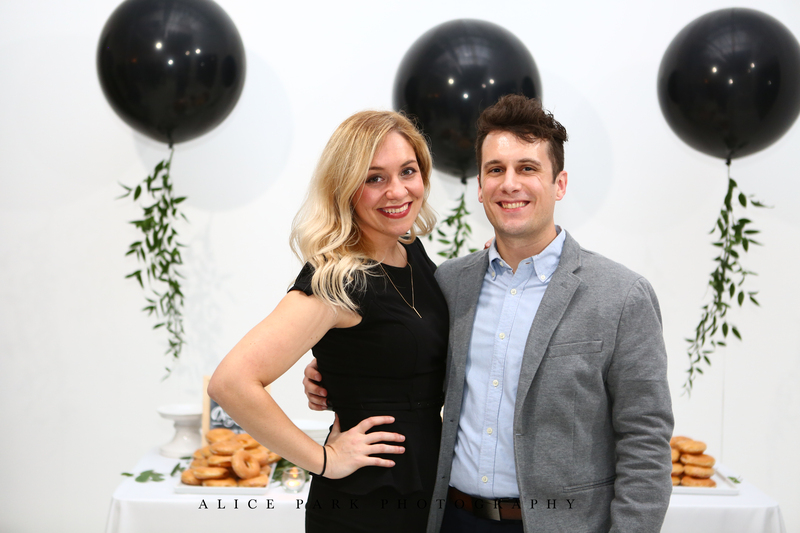 Coincidently, 2017 is also the 10 year anniversary of our marriage. 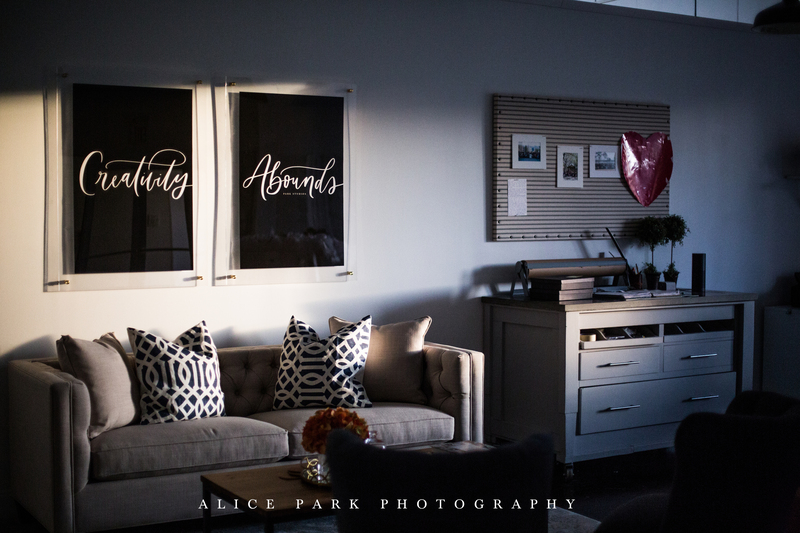 Funny how it all works out like that. 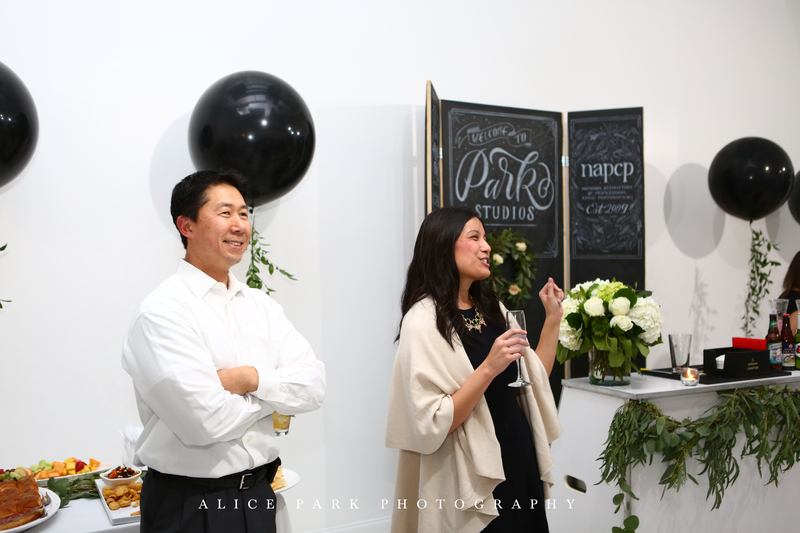 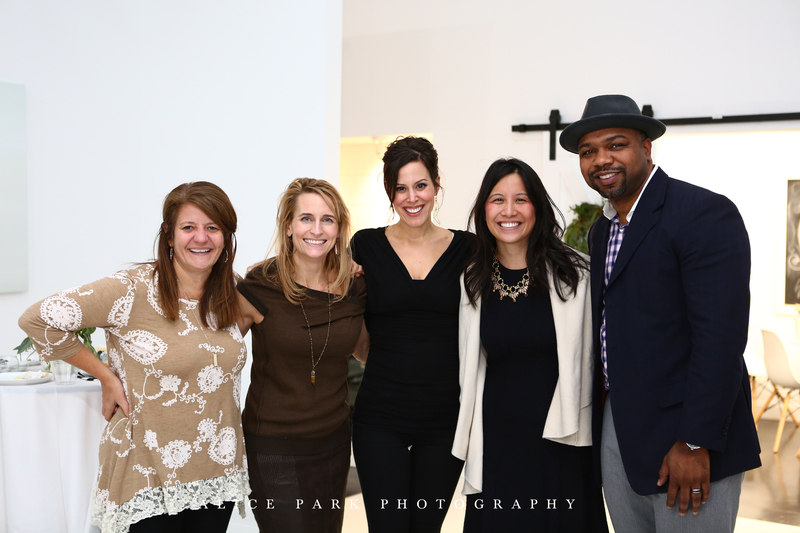 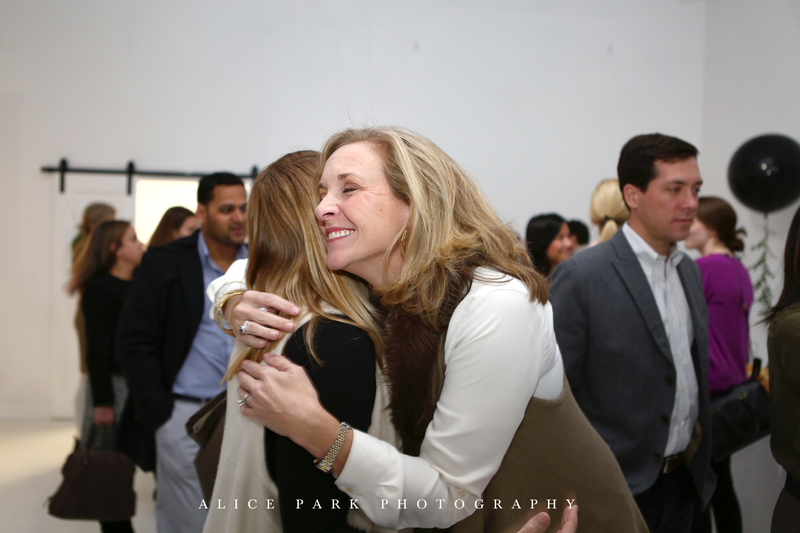 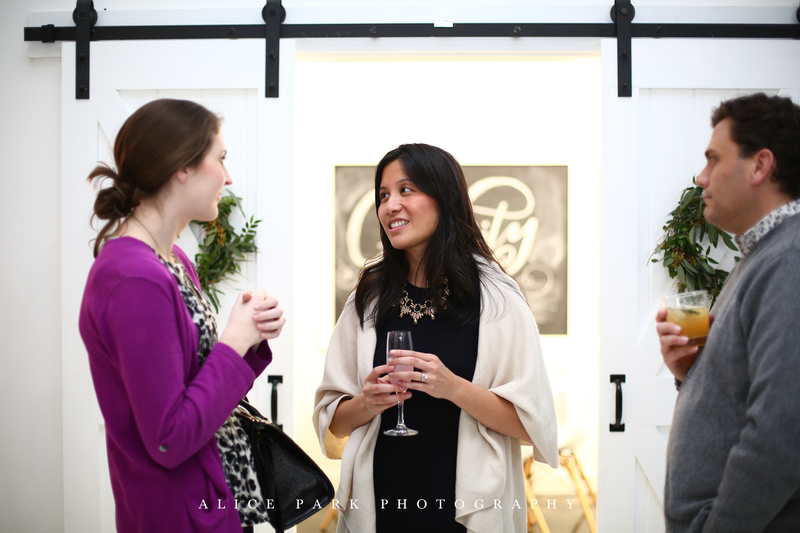 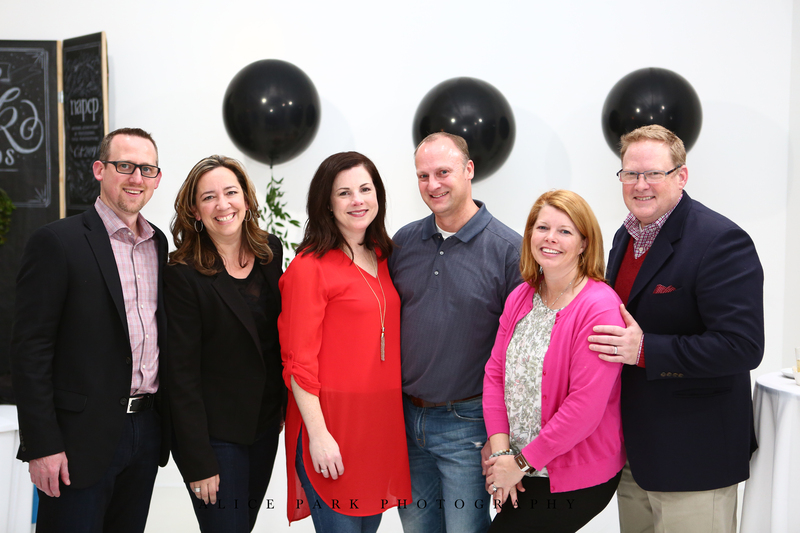 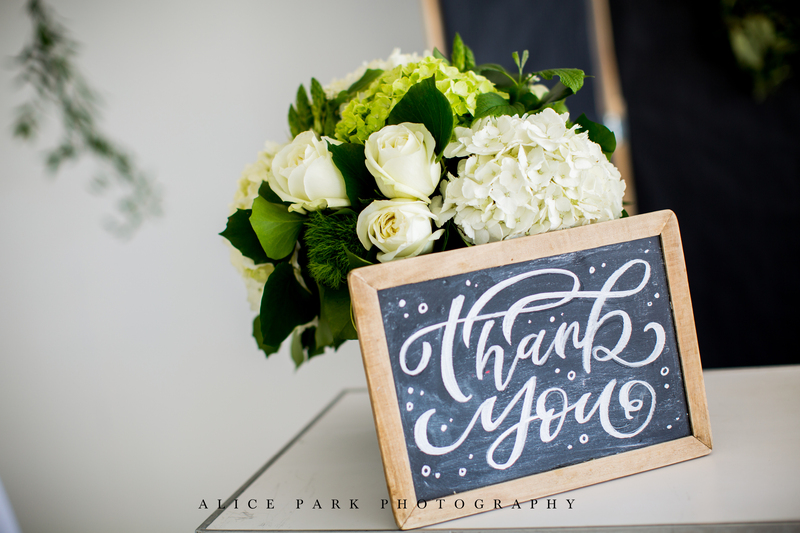 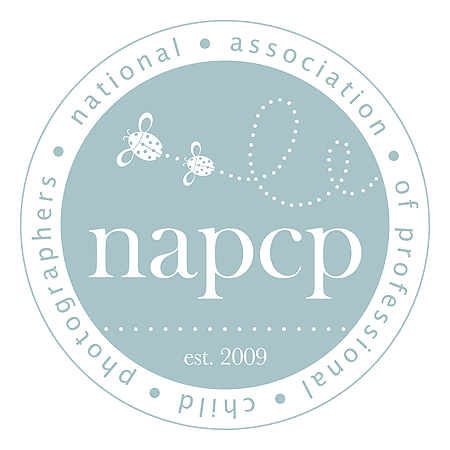 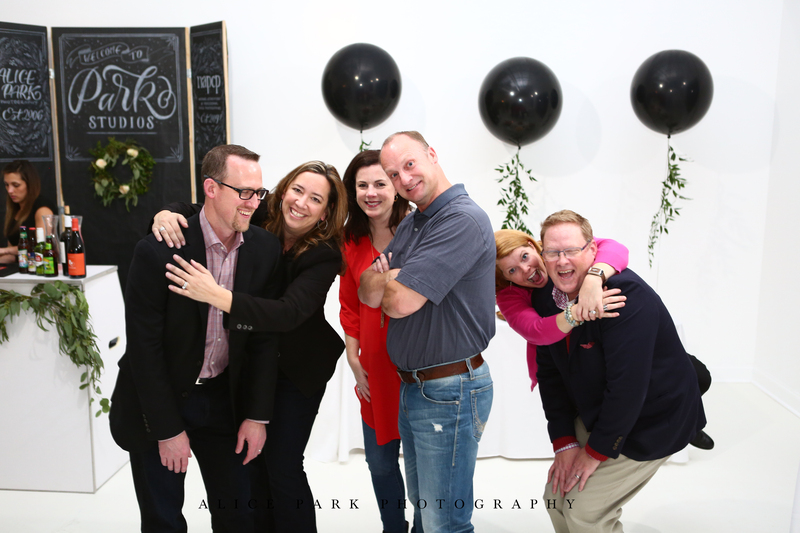 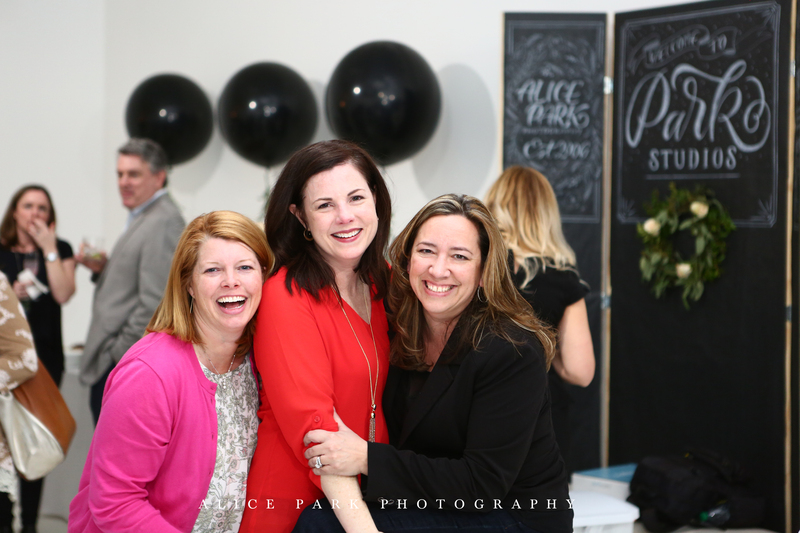 We were surrounded by family, close friends, and some of our dearest clients from the past decade. 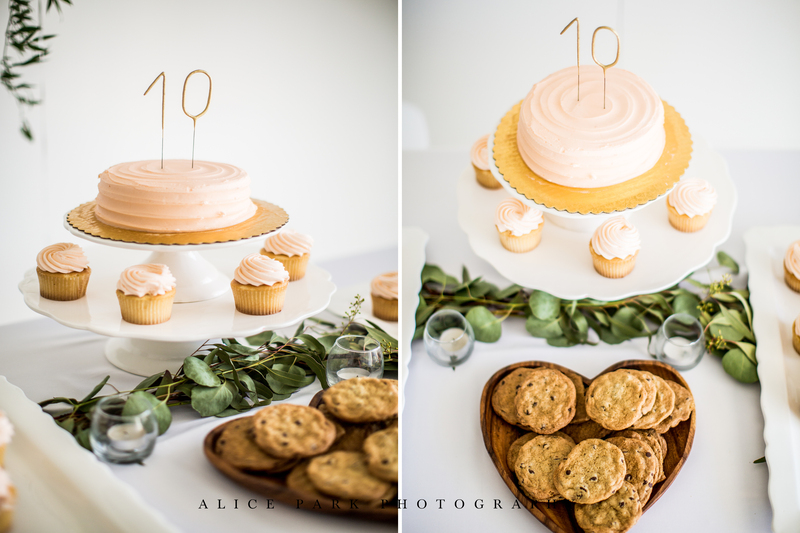 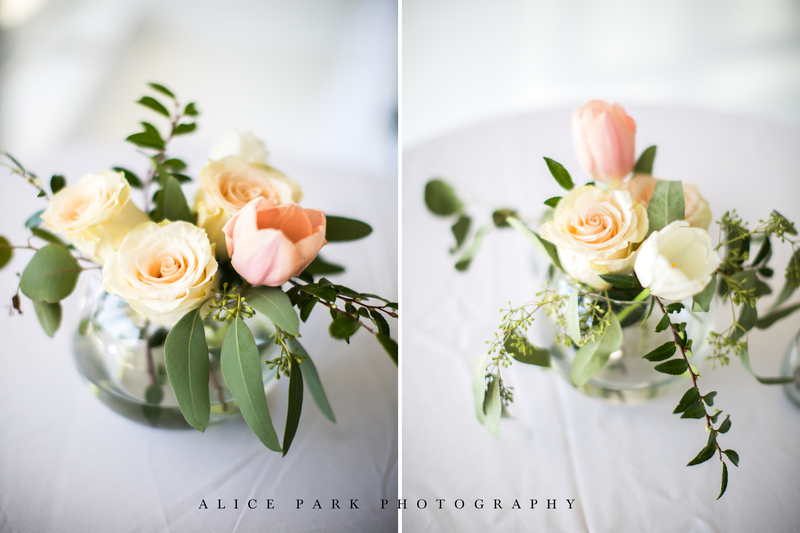 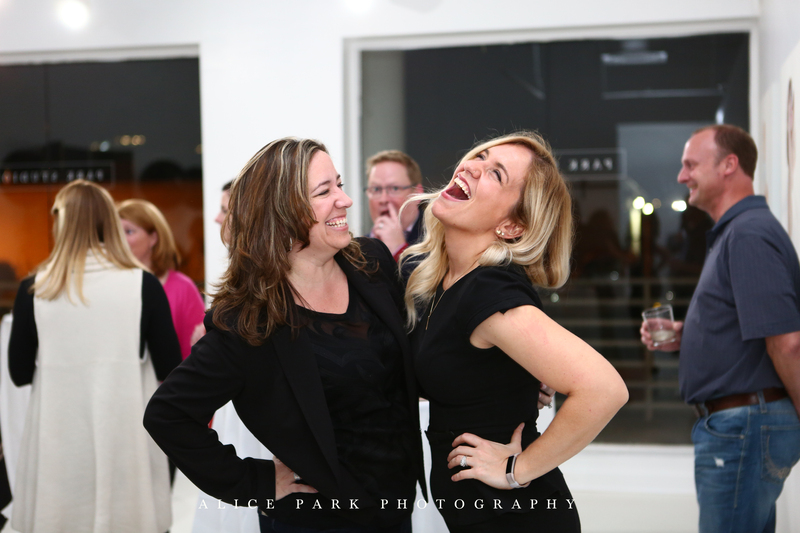 Here are some of the highlights of that evening…. 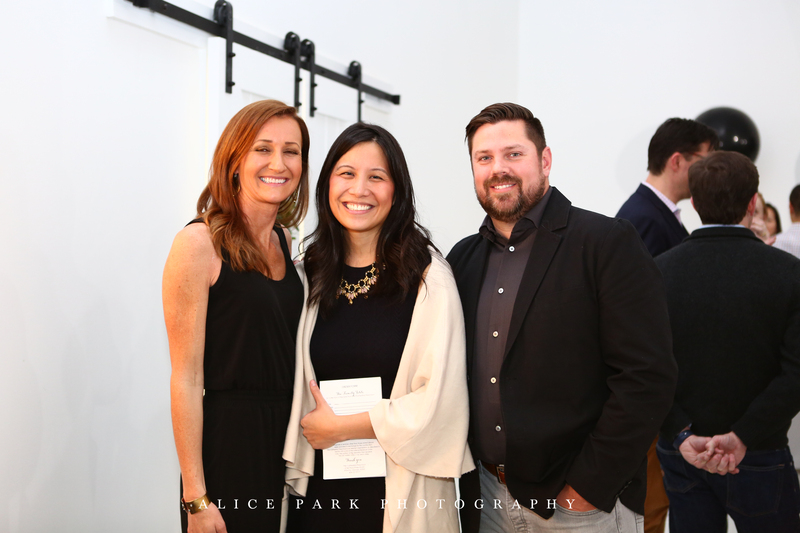 Special thanks to Kristen Smith for her unparalleled design and to Jon-Michael Sullivan for beautifully capturing the night. 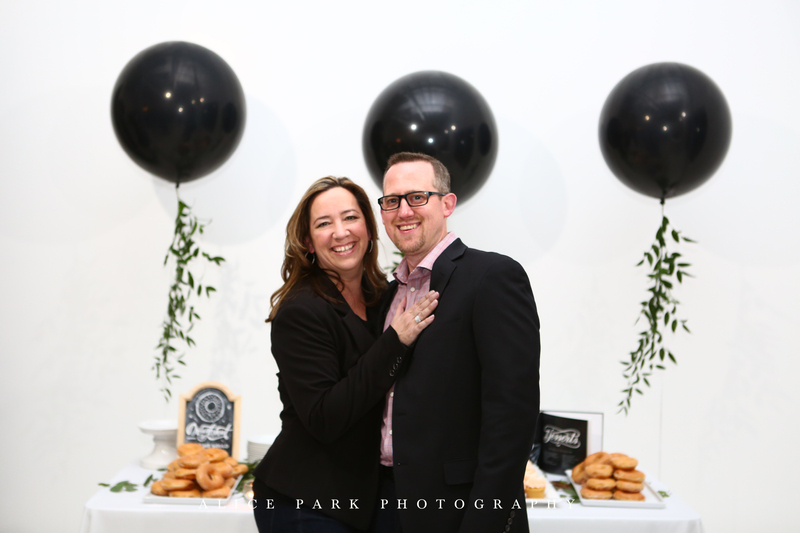 Kyu and I are eternally blessed and we’re looking forward to celebrating our next 10 years!